In an effort to become Pro in all my endeavors I took some enforced time away from the ‘scene’ and went back to honing my various crafts; one being DJing. I’ve been dabbling in it for a while now, just over 4 years or so but I’ve never fully committed to it, I guess some there’s safety in claiming your some sort of necessity only DJ who just plays for fun. 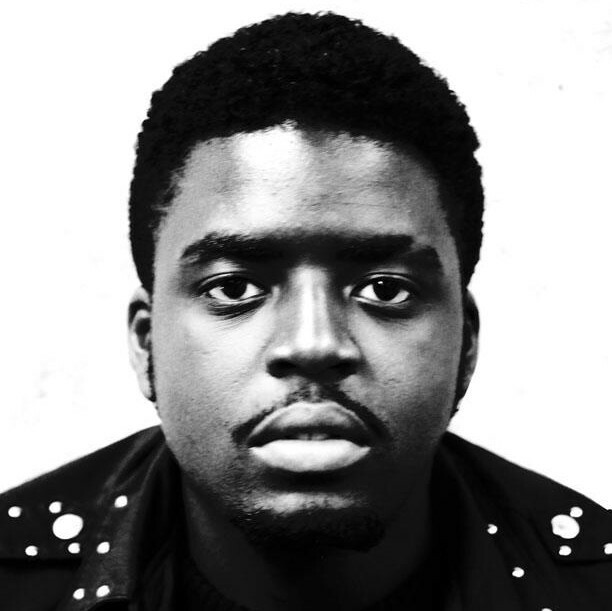 Whilst playing for fun is one of my objectives, the other objective is about taking it to next level and placing myself on the same playing field as my DJing heroes, who I also look too as peers. This will entail practicing a minimum of 1 hour a day, uploading a minimum of 2 mixes a week to SoundCloud, constantly searching for fresh music and generally being that guy. This is slang for playing out in public as much as possible under my real name. No pseudonyms, no nothing, just me a couple of a decks and mixer. I’ve never been much for hero worship. We’re all made out of the same stuff, what separates the dreamers from the achievers is relentless hard work, dedication and never taking no for an answer. Its grueling, don’t get me wrong, but the rewards far outweigh the brief spells of suffering one has to go through. Plus I don’t think anyone can put a price on quietening your lizard brain, that always ask ‘what if’ but is prepared to let you take a leap of faith. Well, this post is dedicated to jumping out of the window and trusting that no matter how you land you’ll always get back up on your feet! P.S. 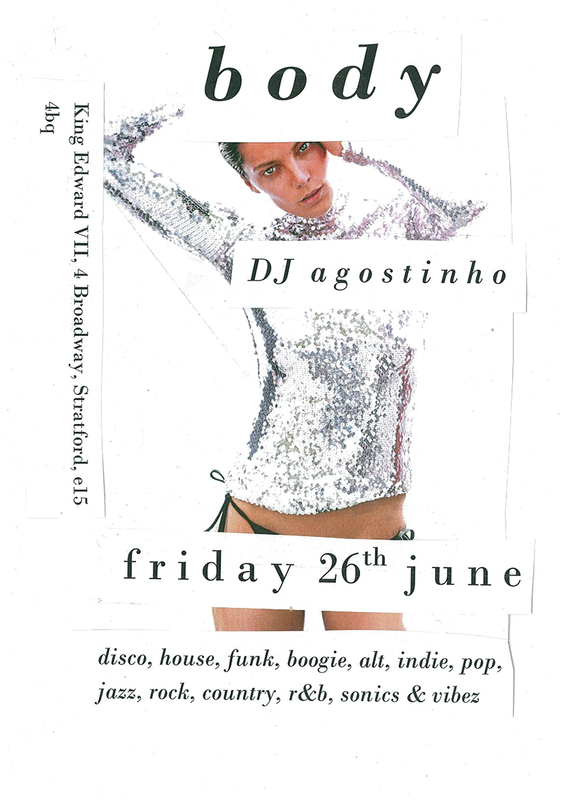 I’m DJing at this great little in Pub in Stratford called King Edwards VII tonight, if you happen to be in the area and you’re in the mood to dance, come on down! P.P.S. I don’t know why I called the party ‘body’ I guess I just like the way it looks. It’s such a cool word. I always seem randomly come up with cool names for brands or projects, but never end up doing anything with them. Obviously I’m a changed man now. I might print a couple logo tees and give them away at the next party. I’m saying it out loud so don’t go back on it, so hold me to it! Posted on June 26, 2015 by Agostinho Zinga. This entry was posted in Thoughts of The Day. Bookmark the permalink.